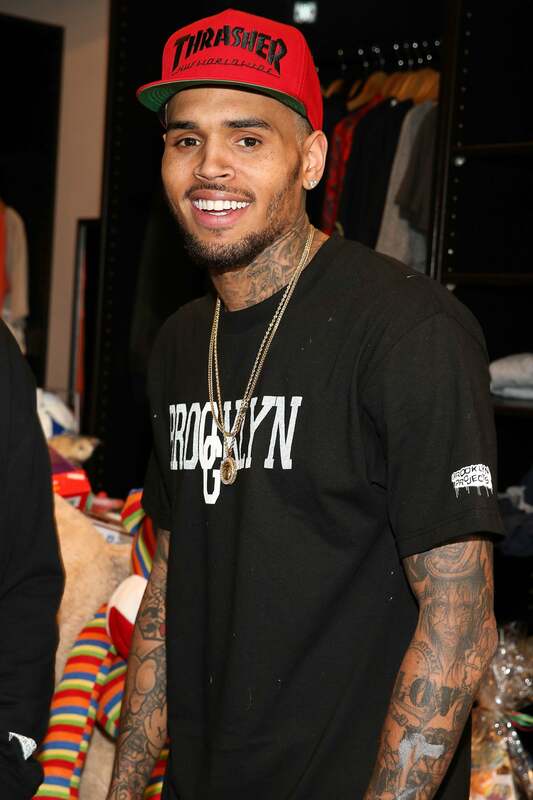 ESSENCE’s Black Women in Music gala is a celebration of beauty, soul and sound — which is why it only makes sense that the 8th annual event that took place Thursday night honored Erykah Badu. The Grammy Award-winning singer was joined by a slew of stylish stars — including Yara Shahidi, Janelle Monae, Melanie Fiona, Faith Evans, Goapele just to name a few. Here’s a look at all the must-see red carpet moments. 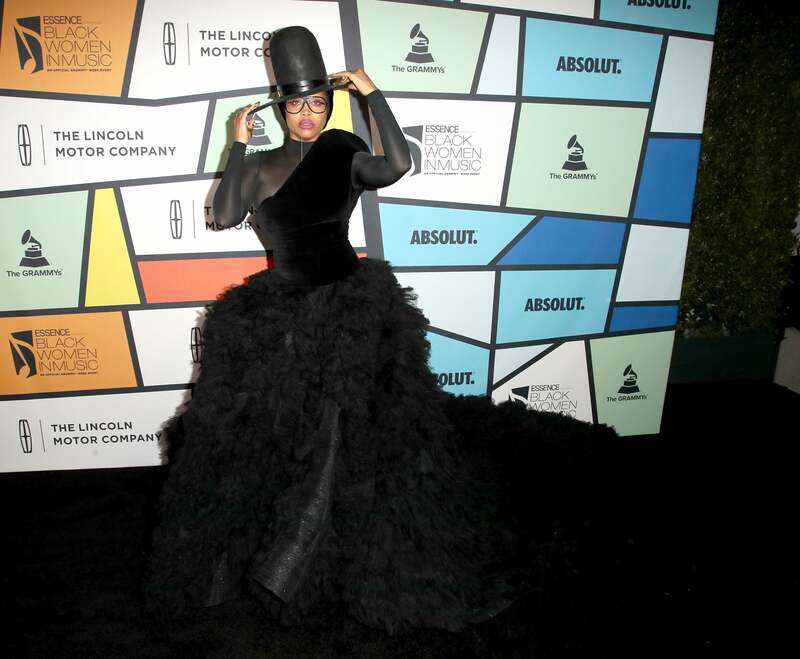 Erykah Badu steps out in style wearing Ashi Studio at the 8th Annual Essence Black Women in Music Event in Los Angeles, California. Yara Shahidi steps out in style wearing Greta Constantine at the 2017 Essence Black Women in Music in Los Angeles, California. Janelle Monae steps out in style at the 2017 Essence Black Women in Music in Los Angeles, California. 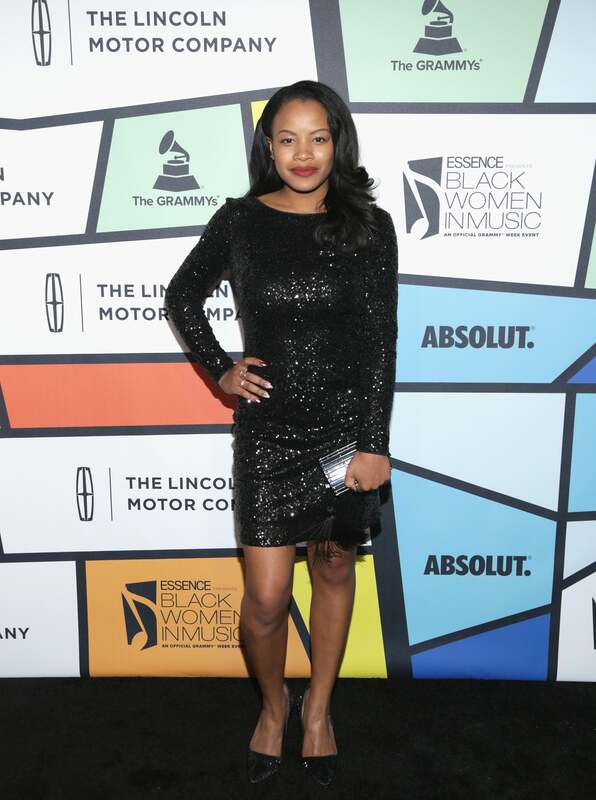 Essence Editor-in-Chief Vanessa DeLuca steps out in style at the 2017 Essence Black Women in Music in Los Angeles, California. 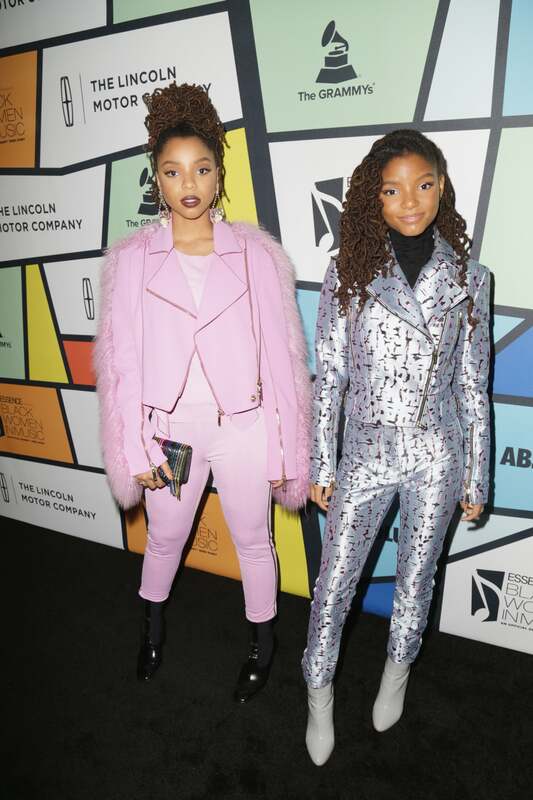 Chloe x Halle step out in style wearing Uel Camilo Official at the 2017 Essence Black Women in Music in Los Angeles, California. 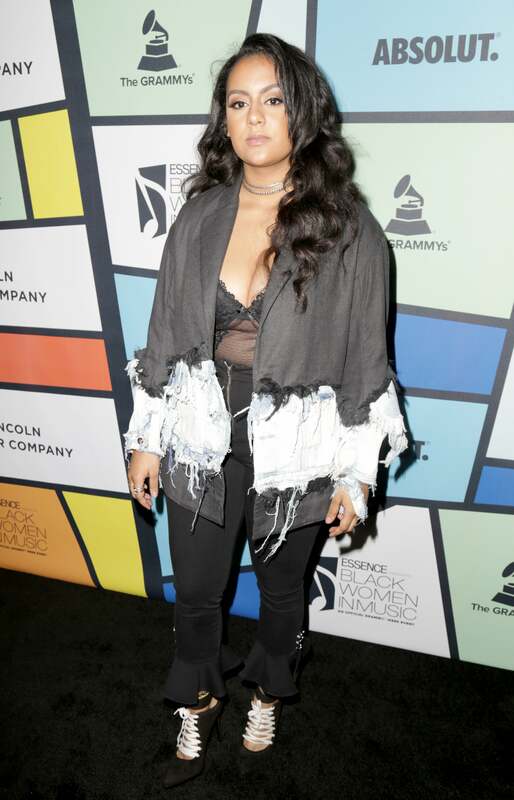 Bibi Bourelly steps out in style at the 2017 Essence Black Women in Music in Los Angeles, California. 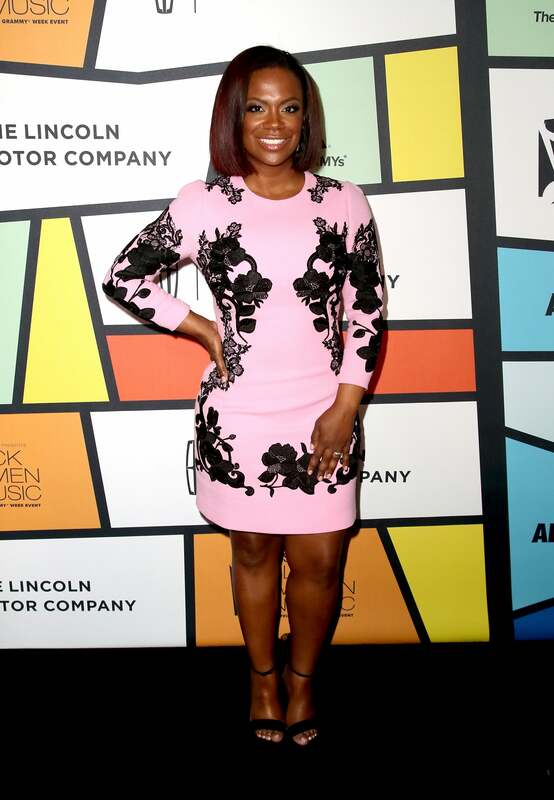 Kandi Burruss steps out in style wearing Dolce & Gabbana at the 2017 Essence Black Women in Music in Los Angeles, California. Mya steps out in style at the 8th Annual Essence Black Women in Music Event in Los Angeles, California. LeToya Luckett steps out in style wearing Sherri Hill at the 2017 Essence Black Women in Music in Los Angeles, California. 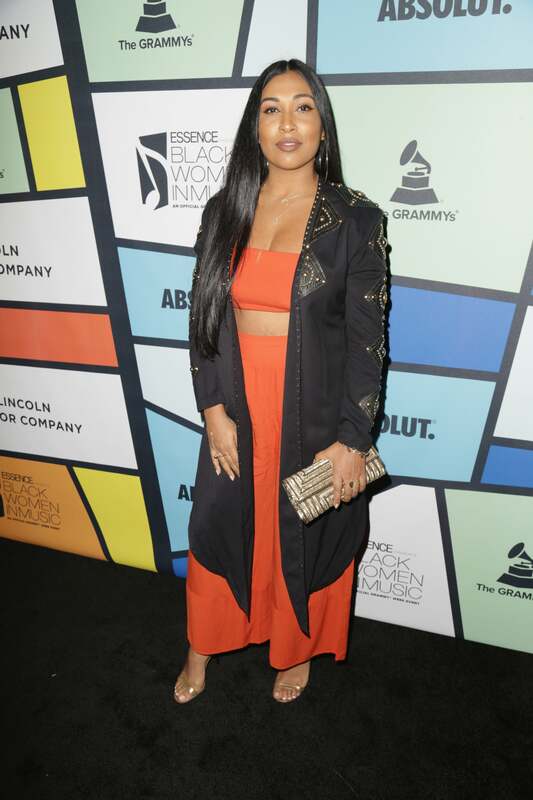 Melanie Fiona steps out in style at the 8th Annual Essence Black Women in Music Event in Los Angeles, California. 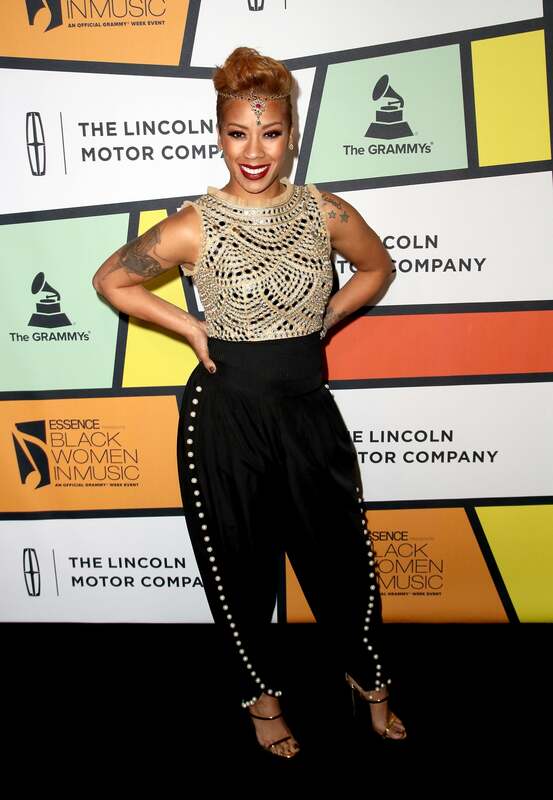 Keyshia Cole steps out in style at the 8th Annual Essence Black Women in Music Event in Los Angeles, California. 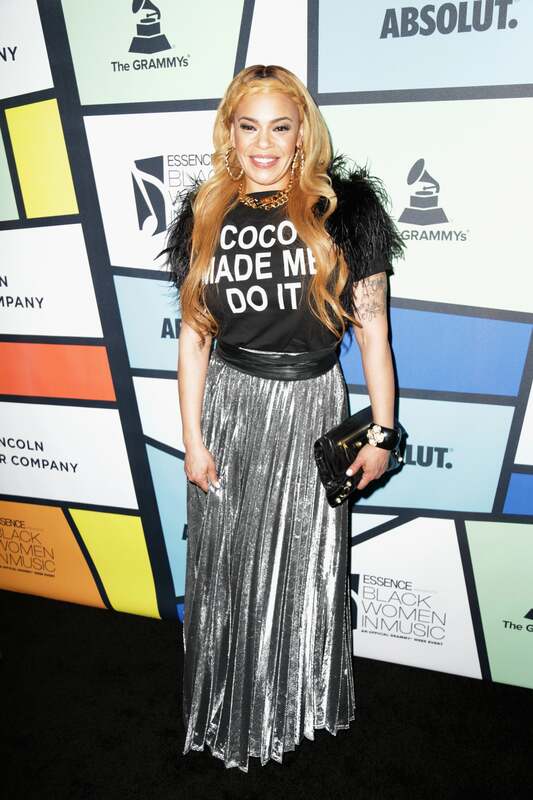 Faith Evans steps out in style at the 2017 Essence Black Women in Music in Los Angeles, California. Kiersey Clemens steps out in style at the 8th Annual Essence Black Women in Music Event in Los Angeles, California. 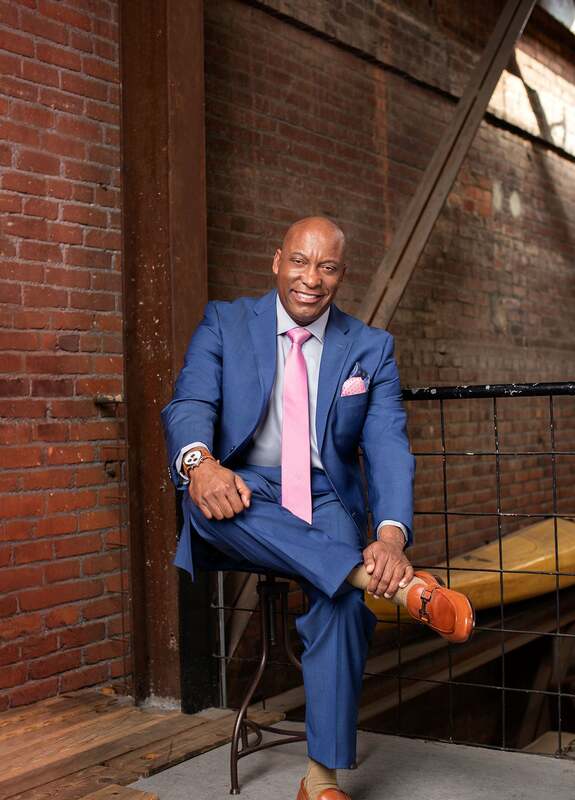 Woody McClain steps out in style at the 2017 Essence Black Women in Music in Los Angeles, California. 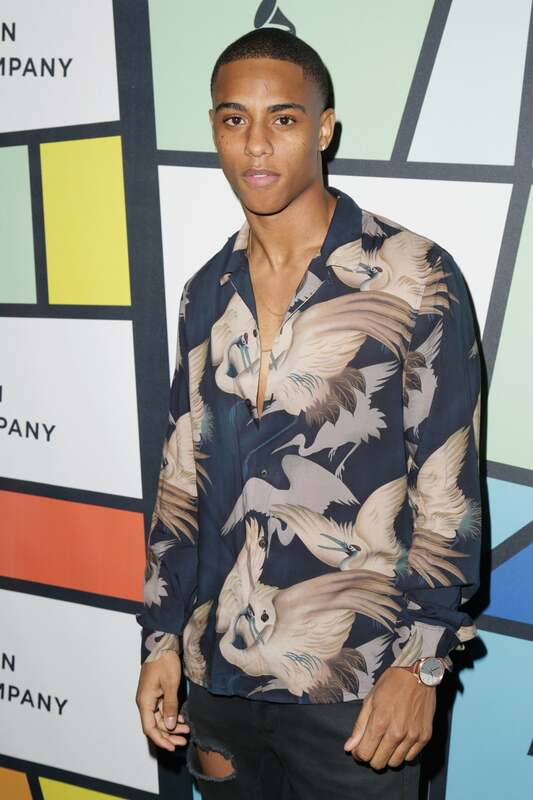 Keith Powers steps out in style at the 2017 Essence Black Women in Music in Los Angeles, California. 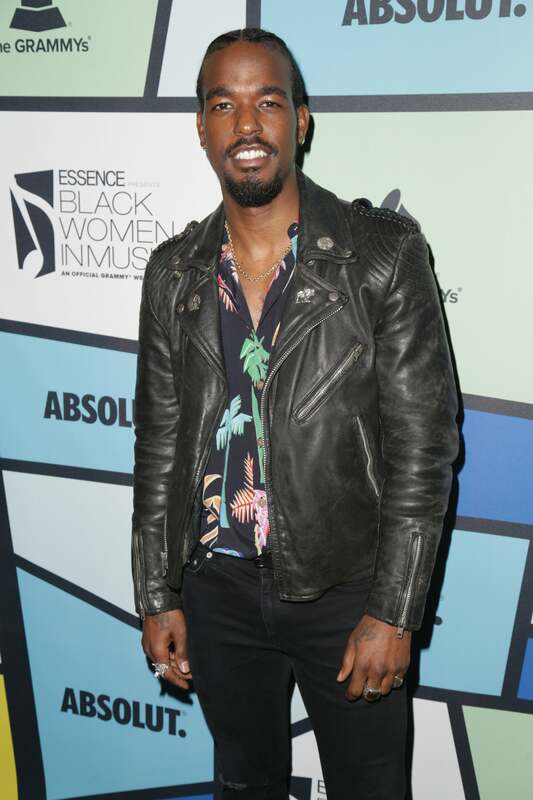 Luke James steps out in style at the 8th Annual Essence Black Women in Music Event in Los Angeles, California. Normani Kordei steps out in style at the 2017 Essence Black Women in Music in Los Angeles, California. 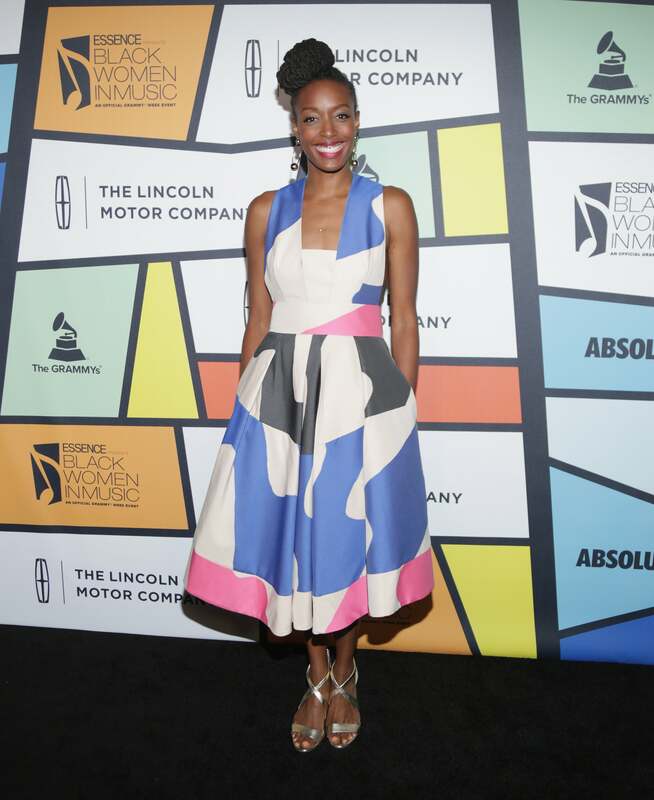 Estelle steps out in style at the 2017 Essence Black Women in Music in Los Angeles, California. Mario steps out in style at the 2017 Essence Black Women in Music in Los Angeles, California. 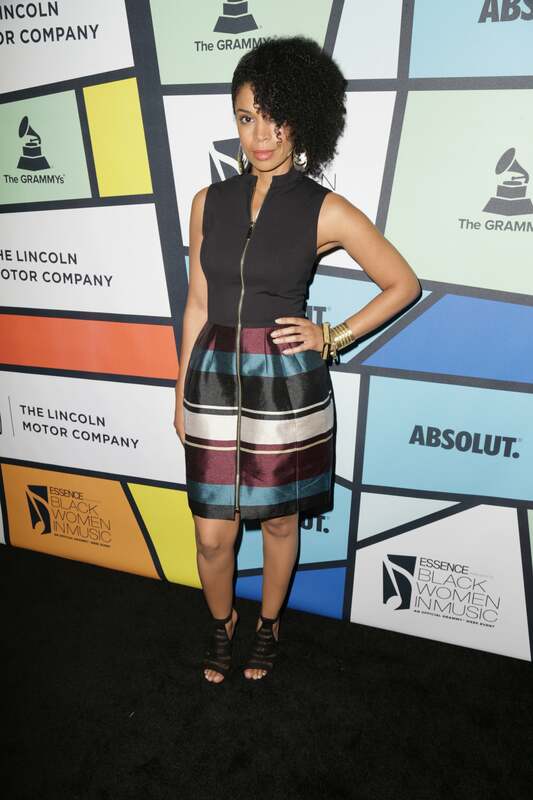 Goapele steps out in style at theEssence Black Women in Music in Los Angeles, California. 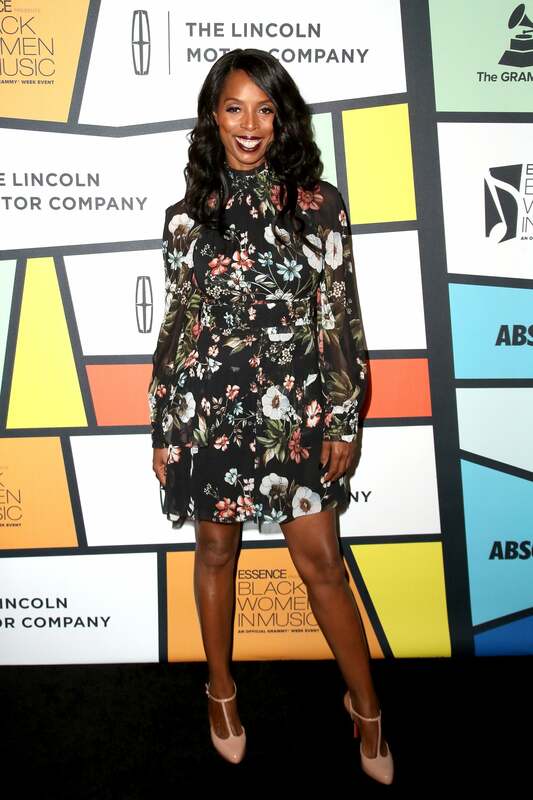 Tasha Smith steps out in style at the 8th Annual Essence Black Women in Music Event in Los Angeles, California. Keesha Sharp steps out in style at the 8th Annual Essence Black Women in Music Event in Los Angeles, California. Eva Marcille steps out in style wearing Mistress Rocks at the 2017 Essence Black Women in Music in Los Angeles, California. Tiwa Savage steps out in style wearing Yousef Akbar at the Essence Black Women in Music in Los Angeles, California. Serayah steps out in style wearing Faith Connexion at the 2017 Essence Black Women in Music in Los Angeles, California. 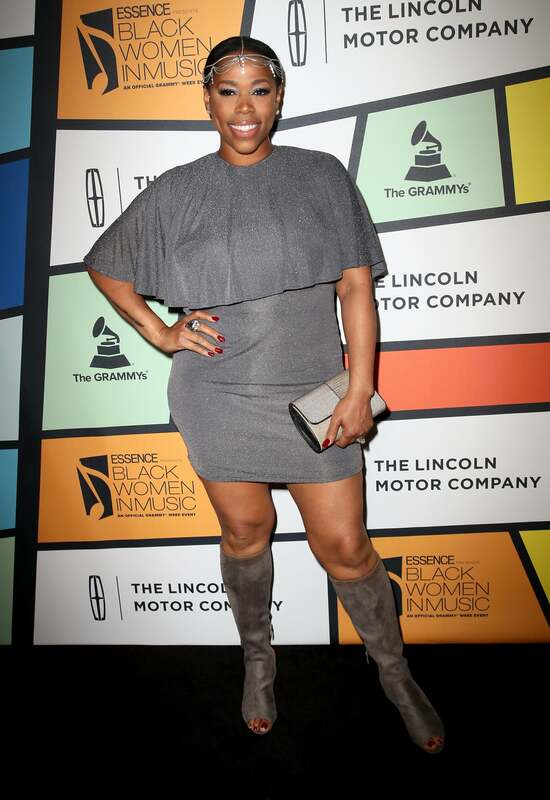 Lil Mama steps out in style at theEssence Black Women in Music in Los Angeles, California. 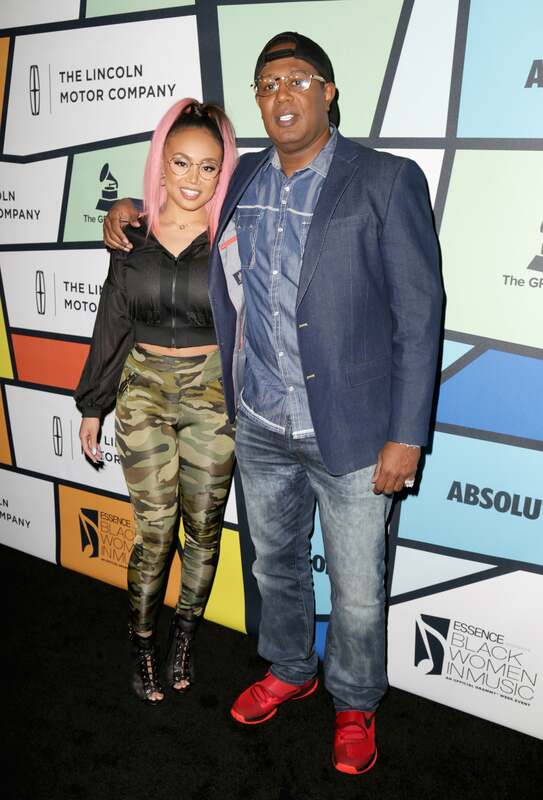 Cymphonique Miller and Master P step out in style at theEssence Black Women in Music in Los Angeles, California. 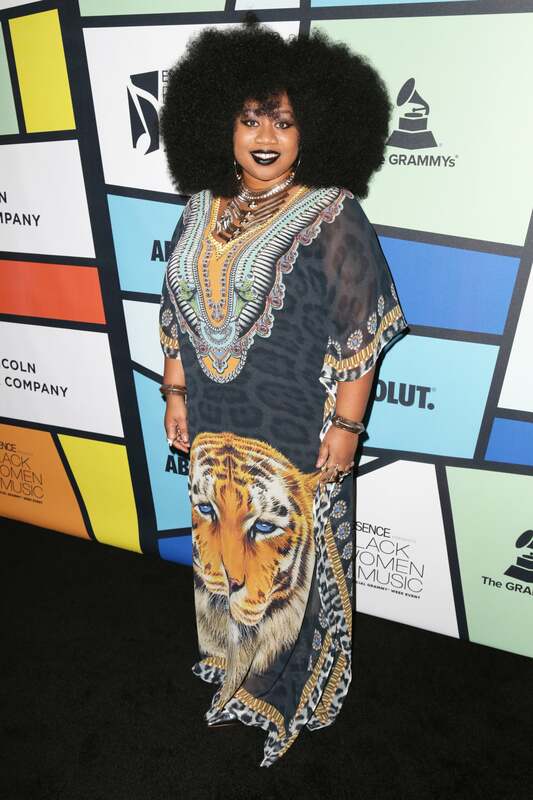 La'Porsha Renae steps out in style at theEssence Black Women in Music in Los Angeles, California. 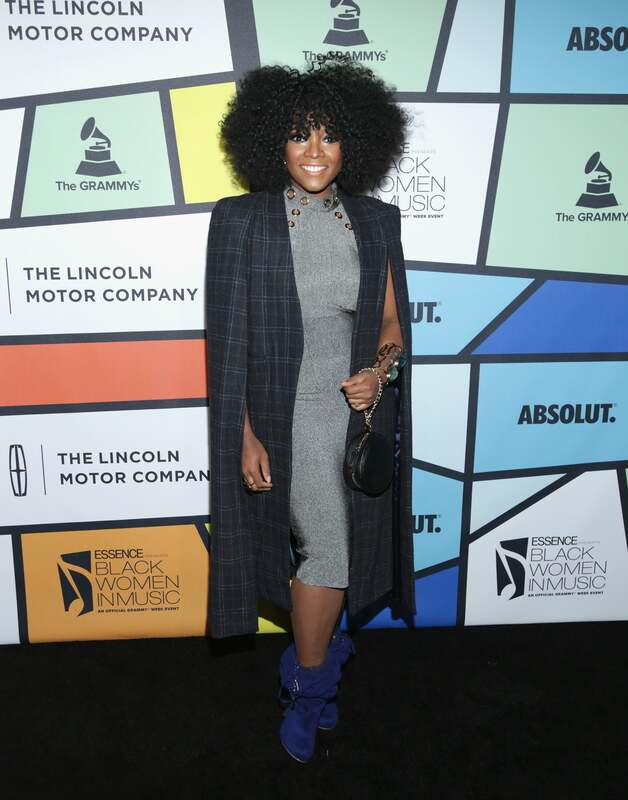 DeWanda Wise steps out in style at theEssence Black Women in Music in Los Angeles, California. 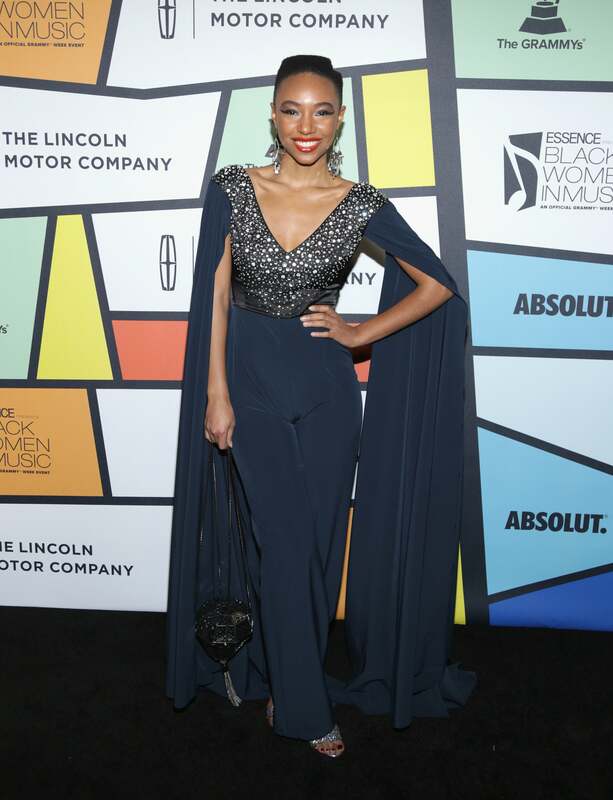 Rhapsody steps out in style at the 2017 Essence Black Women in Music in Los Angeles, California. 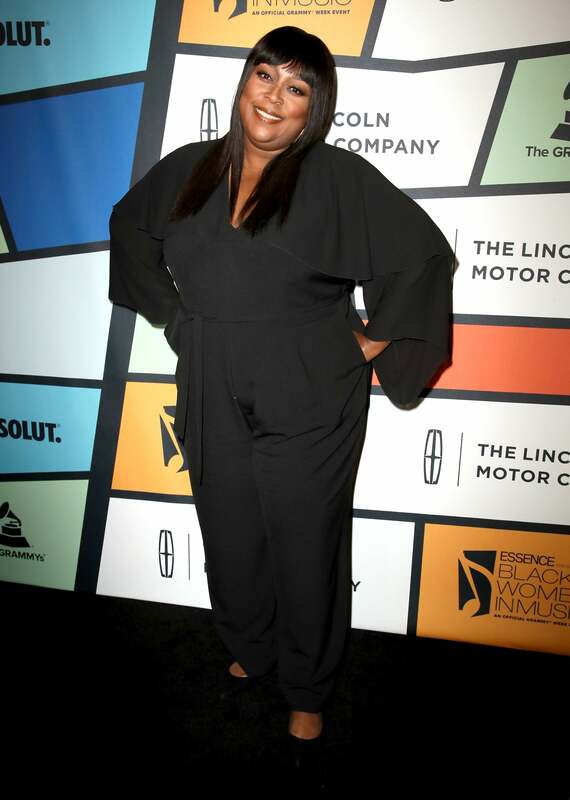 Loni Love steps out in style at the 8th Annual Essence Black Women in Music Event in Los Angeles, California. 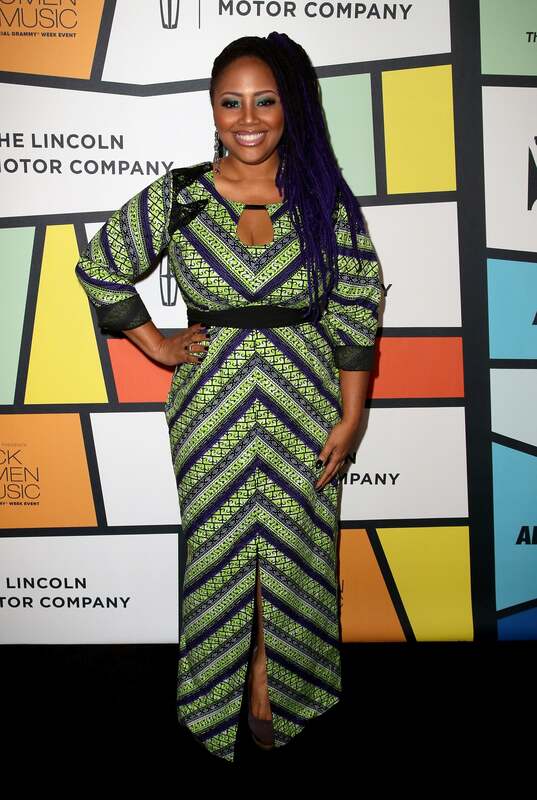 Lalah Hathaway steps out in style at the 8th Annual Essence Black Women in Music Event in Los Angeles, California. 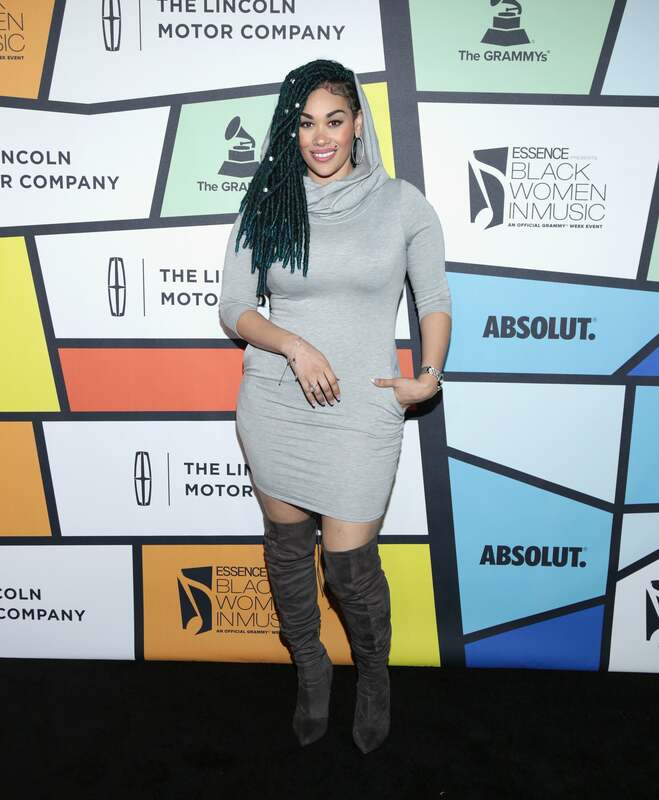 Sibley Scoles steps out in style at theEssence Black Women in Music in Los Angeles, California. Gabrielle Dennis steps out in style at theEssence Black Women in Music in Los Angeles, California. 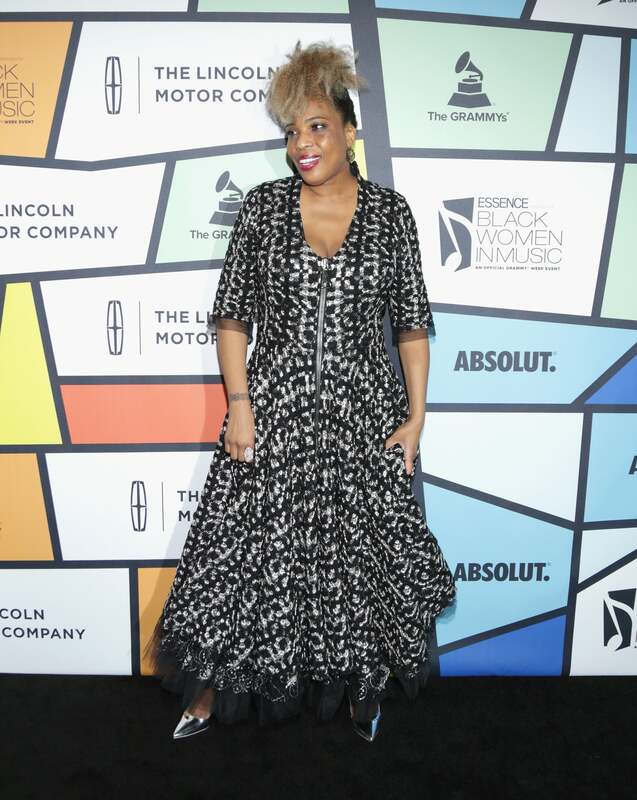 St. Beauty steps out in style at the 2017 Essence Black Women in Music in Los Angeles, California. 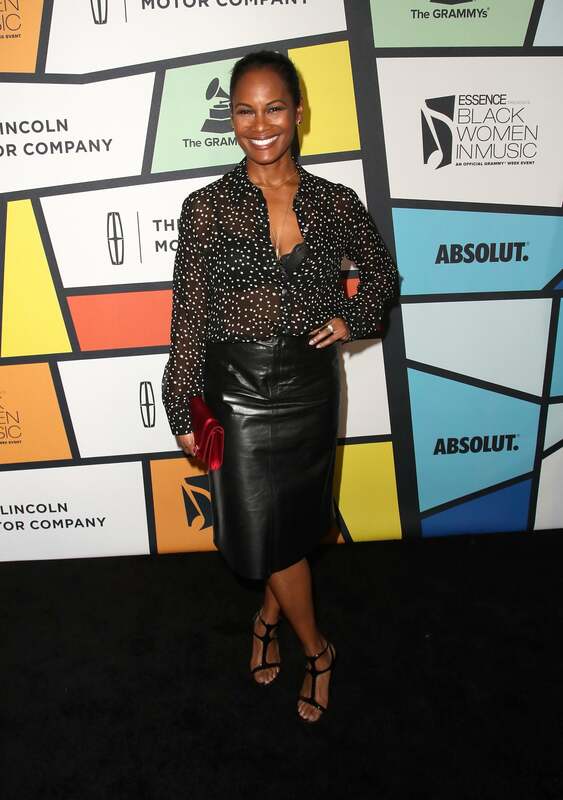 Malina Moye steps out in style at the 2017 Essence Black Women in Music in Los Angeles, California. 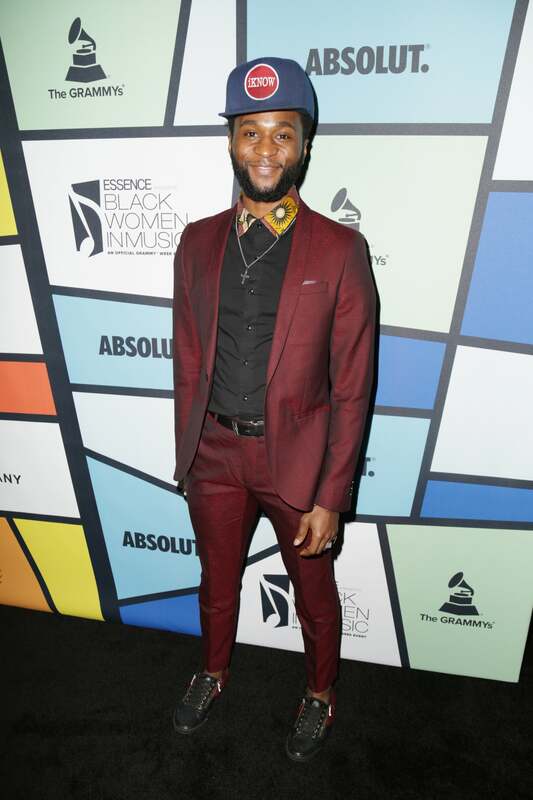 Roman GianArthur steps out in style at the 2017 Essence Black Women in Music in Los Angeles, California. 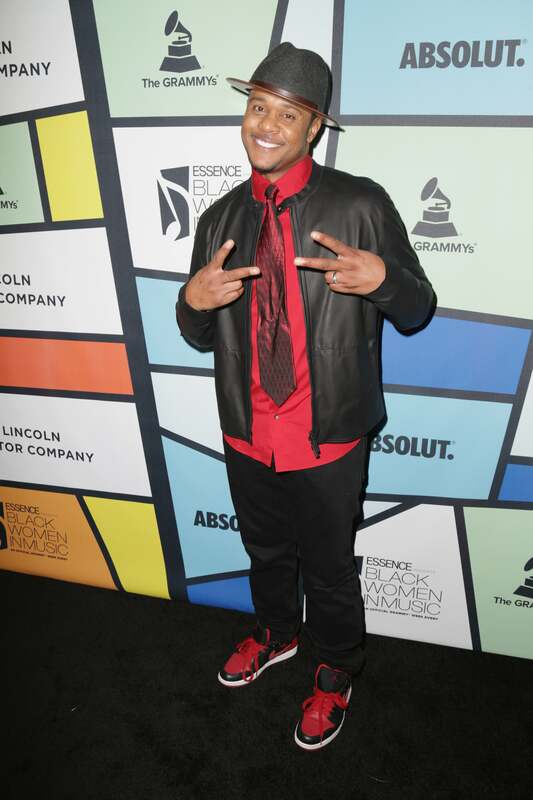 Pooch Hall steps out in style at the 8th Annual Essence Black Women in Music Event in Los Angeles, California. 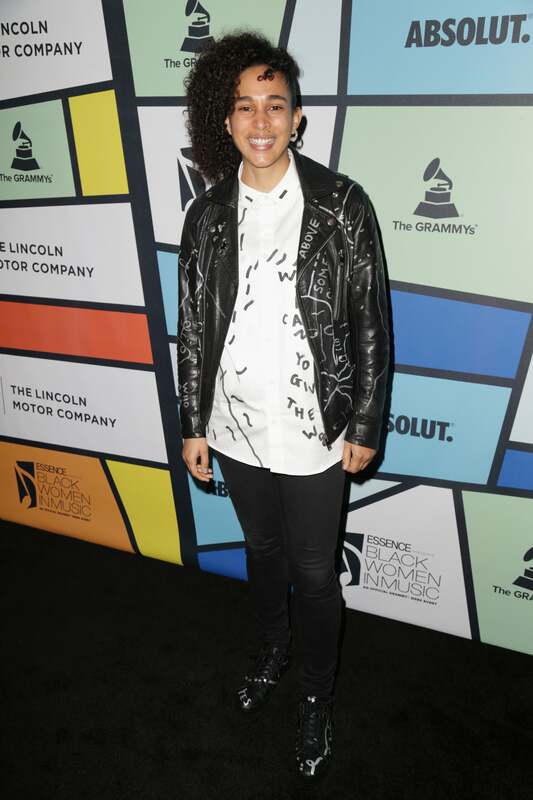 Shantell Martin steps out in style at the 8th Annual Essence Black Women in Music Event in Los Angeles, California. Susan Kelechi-Watson steps out in style at the 2017 Essence Black Women in Music in Los Angeles, California. Nicci Gilbert steps out in style at the 2017 Essence Black Women in Music in Los Angeles, California. 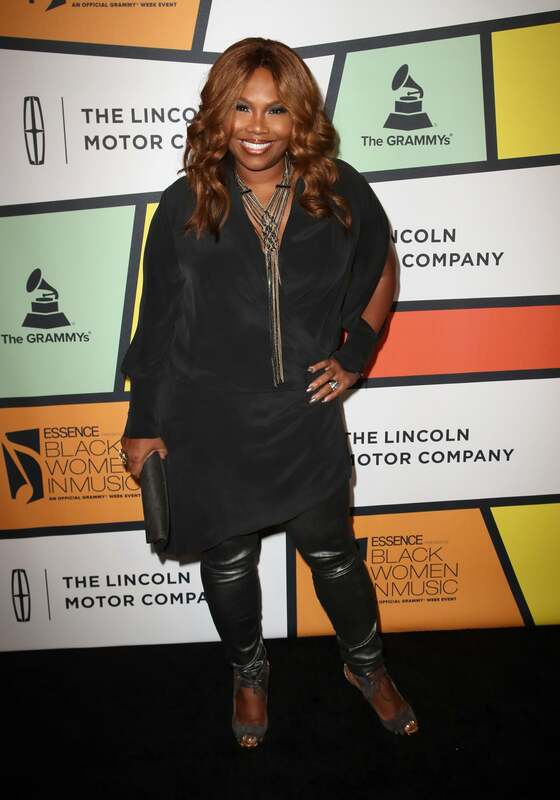 Mona Scott-Young steps out in style at the 2017 Essence Black Women in Music in Los Angeles, California. Robinne Lee steps out in style at the 2017 Essence Black Women in Music in Los Angeles, California. 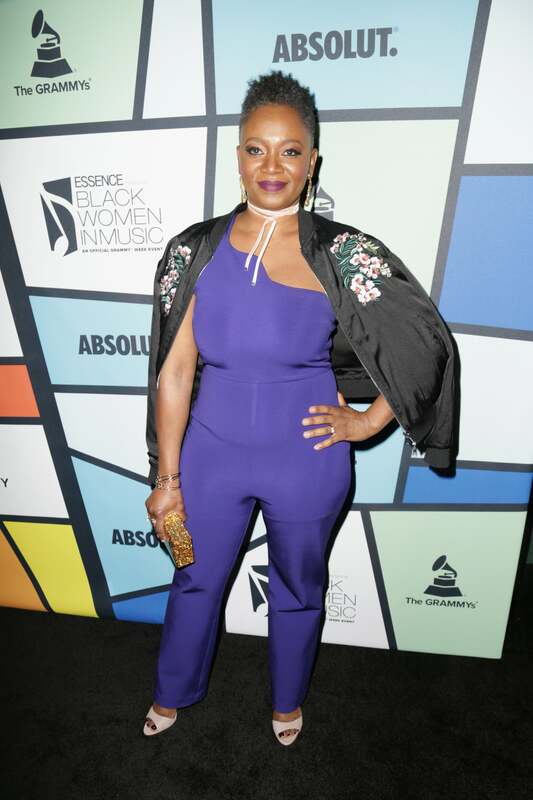 Chante Adams steps out in style at the 2017 Essence Black Women in Music in Los Angeles, California. 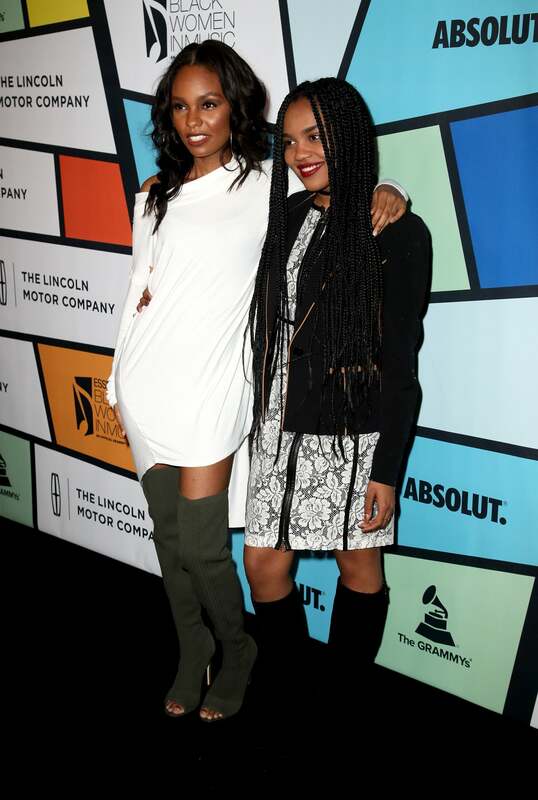 Sierra McClain and China Anne McClain step out in style at the 2017 Essence Black Women in Music in Los Angeles, California. Tamar Davis steps out in style at the 2017 Essence Black Women in Music in Los Angeles, California. 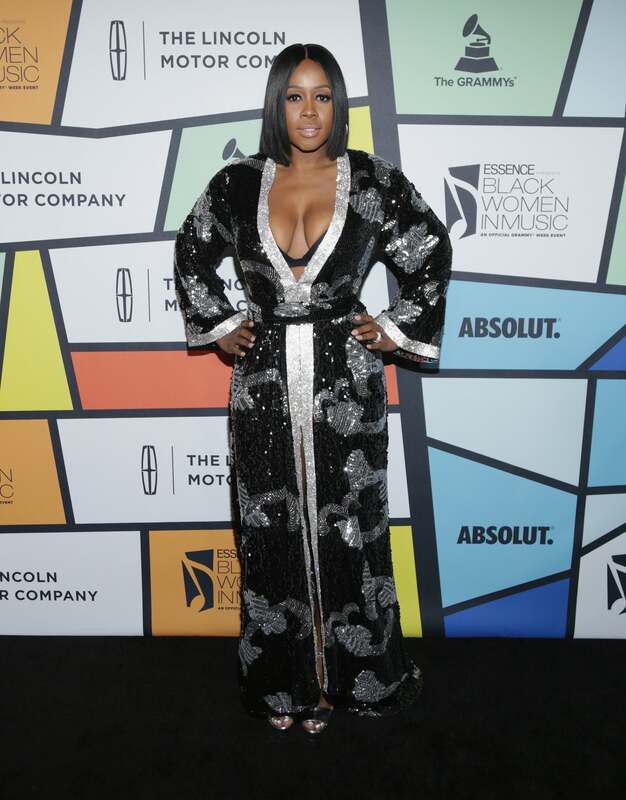 Remy Ma steps out in style wearing OTT and Gucci heels at the 2017 Essence Black Women in Music in Los Angeles, California. 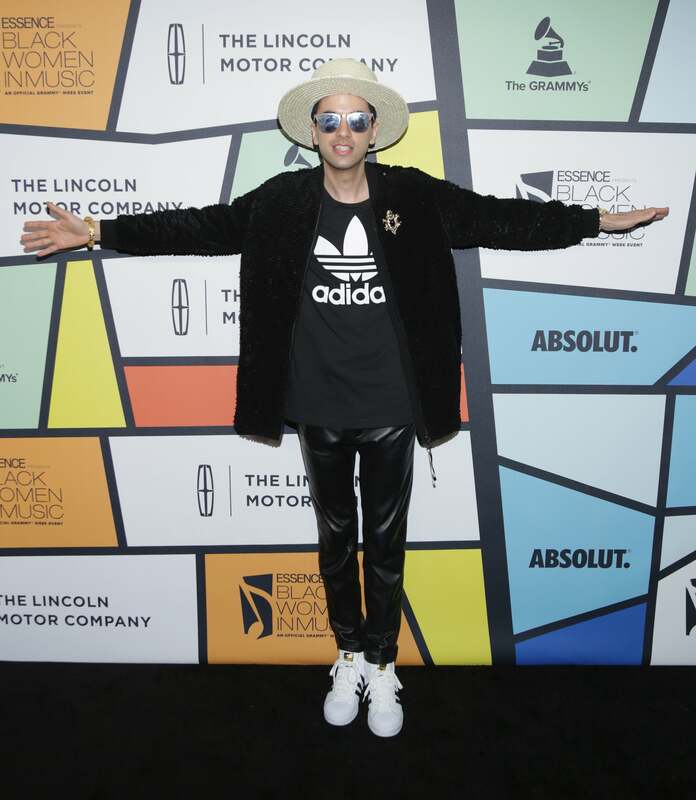 DJ Cassidy steps out in style at the 2017 Essence Black Women in Music in Los Angeles, California. Tyra Ferrell steps out in style at the 2017 Essence Black Women in Music in Los Angeles, California. 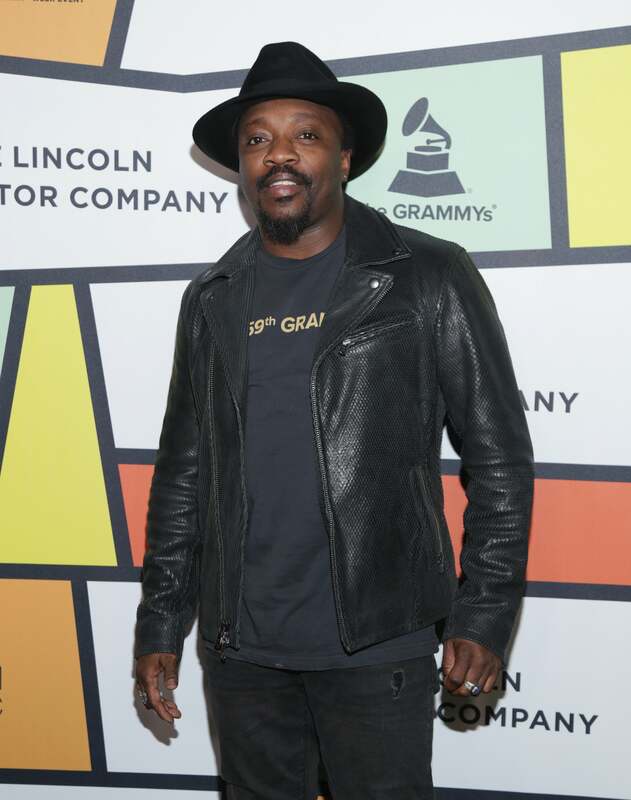 Anthony Hamilton steps out in style at the 2017 Essence Black Women in Music in Los Angeles, California. 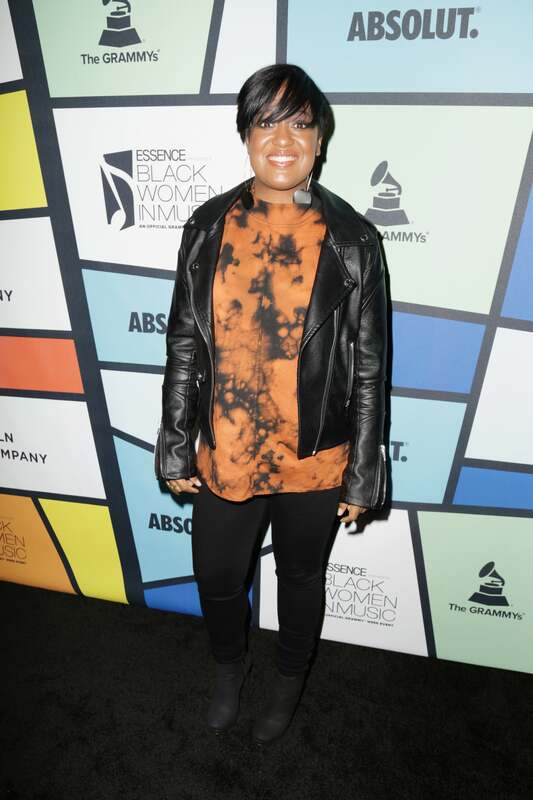 Kriss Mincey steps out in style at the 2017 Essence Black Women in Music in Los Angeles, California. Macy Gray steps out in style at the 2017 Essence Black Women in Music in Los Angeles, California. Franchesca Ramsey steps out in style at the 2017 Essence Black Women in Music in Los Angeles, California. 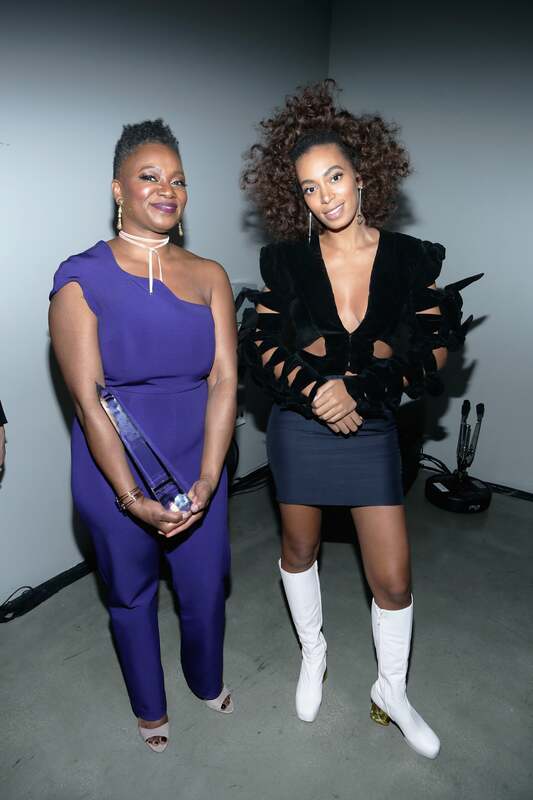 Essence Editor-in-Chief Vanessa DeLuca and Solange Knowles step out in style at the 2017 Essence Black Women in Music in Los Angeles, California.